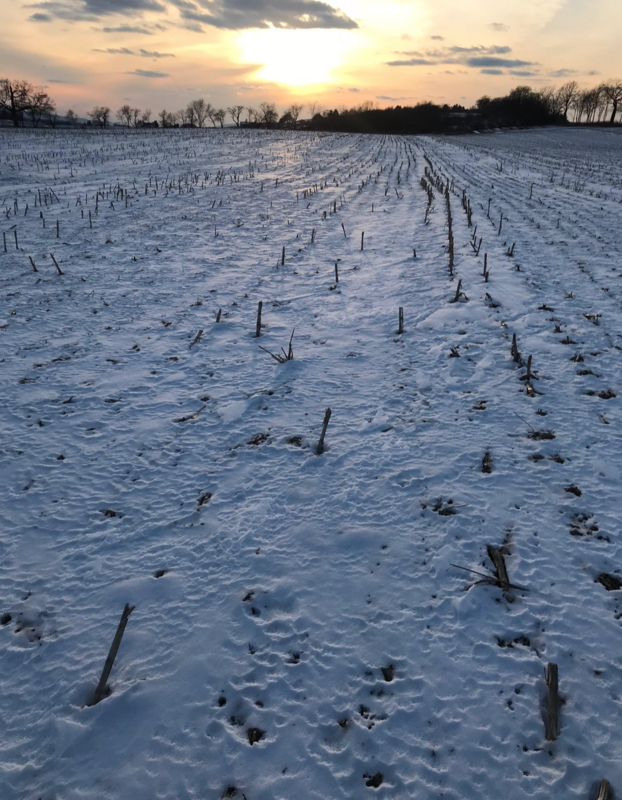 The “Life” of a Field: To Be Cold or Not Be Cold? To Be Cold or Not Be Cold? frozen covered ground and most of all we think nothing is happening. No life, no activity. we experience storms, like this summer, that have traveled from southern regions. and these cold temperatures help to kill these invaders. KEEPING LIVE ROOTS IN THE SOIL!